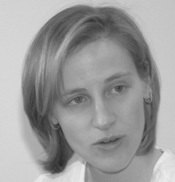 Nancy Sherry Baker is a native of Seattle, Washington. She and her son, Grant, both have Celiac Disease. It is her dream to make life with a gluten free diet easier for Grant. She currently lives in Madrid, Spain. 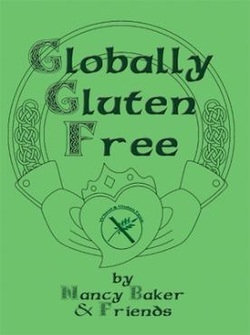 Globally Gluten Free offers a selection of recipes from many parts of the world that do not use wheat or gluten. Let it not be limited to the gluten intolerant, as this cookbook delineates recipes and techniques that are both traditional and a fusion of the ethnic recipes and western tendencies. For those limited in their diet, this book suggests that recipes that replicate traditionally wheat based foods which are substandard in taste and texture are not a necessary burden to the gluten free diet. If one looks at the broad options of cuisine available world wide or looks at the familiar with a new eye, one's diet and enjoyment can expand greatly. A portion of the profits from this book will benefit both the Gluten Intolerant Group and the American Autoimmune Related Diseases Association.